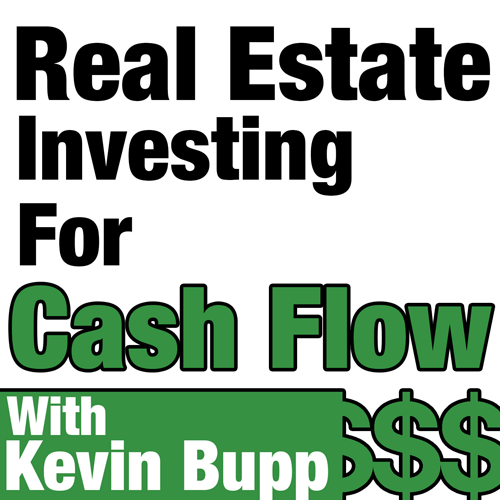 Kevin Bupp welcomes you to another episode of the Real Estate Investing for Cash Flow Podcast with real estate investment veteran Welcome Wilson, who shares anecdotes rooted in incredibly rich personal experience during his 6 decades in real estate development. Welcome is the founder and chairman of the Board of Welcome Group, a privately held real estate development firm that owns 90 manufacturing and industrial facilities comprising 4 million square feet of space in Texas. He has developed 8,000 home sites in 4 counties. He has also developed apartments, retail centers, office buildings, and a hotel.